Ottawa Criminal Lawyer who offers frank legal advice, and will fight for your best possible outcome. No need to repeat your story over again before getting to the person you need to speak with. Céline personally answer all calls, voicemails, emails and texts to ensure all the important details of your case are captured and retained. Céline is available to discuss your needs, including outside of regular office hours, seven days a week. Talk to a highly experienced criminal lawyer today about your domestic assault, sexual assault, impaired driving, or other criminal charges. Celine Dostaler is fully bilingual, ensuring nothing is “lost in translation” in or out of court. Hire one of the top lawyers in Ottawa. Free first consultation and flat fees. Feel comfortable calling Céline any time with questions, or just for reassurance without worrying what the call might cost. All contacts with Céline are included in your fees, whether it’s a court appearance, meeting, phone call, email or text. Following your free initial consultation Céline will provide you with a flat fee for the next phase of your case. 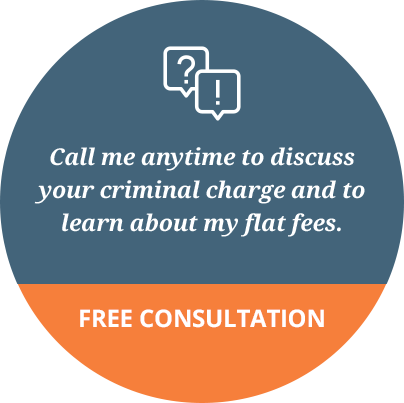 You will not be charged beyond the flat fee quoted for each phase. Please note that the use of the internet or this form for communication does not establish a lawyer-client relationship. Confidential or time-sensitive information should not be sent through this form. If this is an urgent matter, call Céline at 613-863-8595.